The number one question we receive from our customers is: How can you perform data recovery so much cheaper than the other guys? 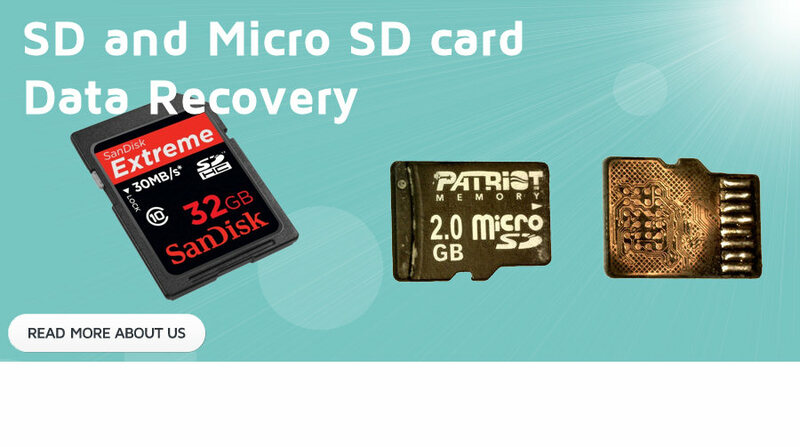 The answer is pretty simple: We are a small data recovery company. Being small and not having a large overhead affords us many advantages that we pass on to the customer. 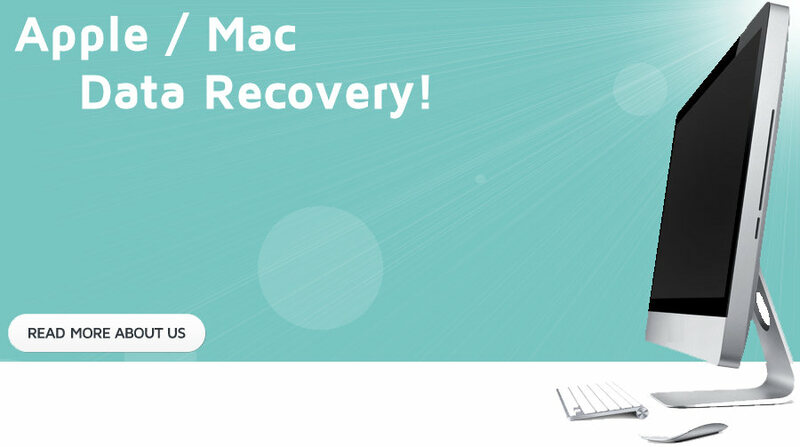 It also affords our customers a much more comprehensive effort when using our resources to recover data. We feel it is important to offer the individual a more personal one on one experience. 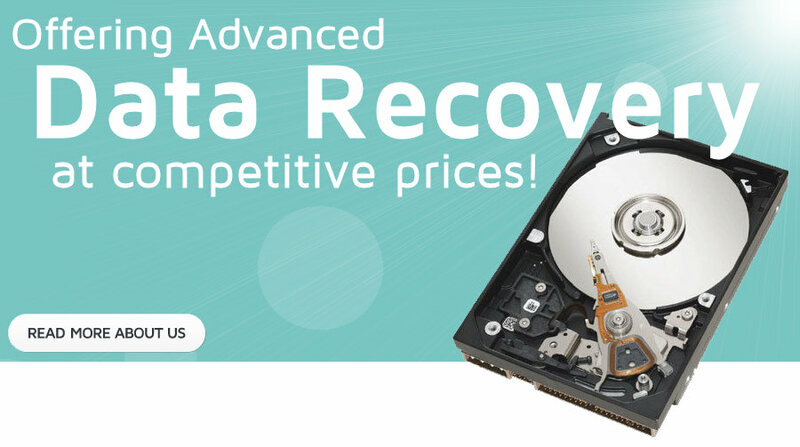 We also feel it is important to provide a quality service at the best price possible in the data recovery industry. Why choose us? Our final cost is typically a fraction of our competitors and we generally recover much more data than our competitors because we often spend more time on the more difficult cases. Data recovery generally begins with an initial diagnostic to determine the potential for recovery and to provide a price for your data recovery issue. The initial diagnosis includes a clean room physical inspection of the platters of the drive and read/write heads. 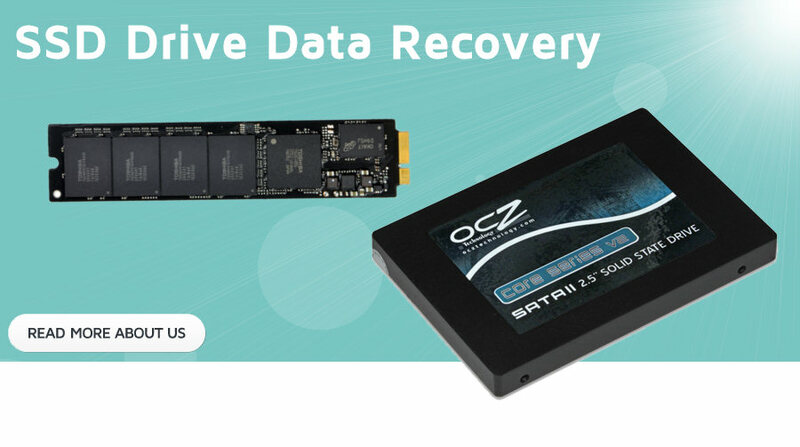 If there is minimal or limited physical damage, parts are replaced to restore functionality to the original drive and the drive is connected to one of our data recovery machines. The first priority is to create an exact bit for bit image of the original data. This is called data recovery imaging. 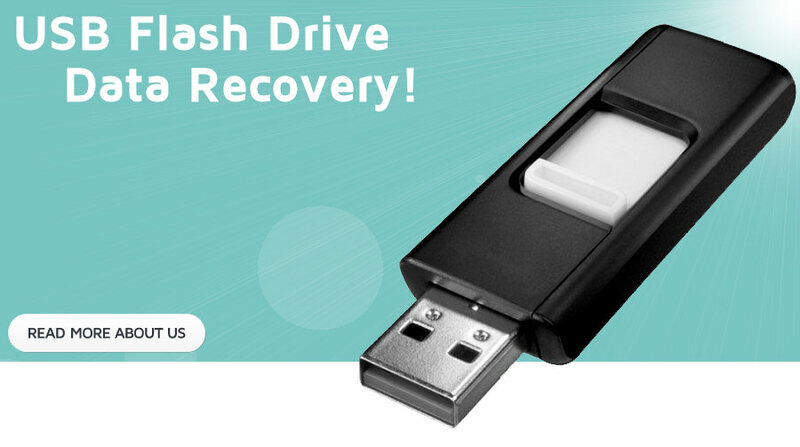 Read more about the four phases of data recovery here for information on how data recovery is done. We have the best equipment in the business and have pioneered many of our own data recovery tools and techniques that separate us from other data recovery companies. We are committed to getting your data back and passionate about we do. Our data recovery engineers have the latest training and accreditation to continually stay on top of the cutting edge techniques and technologies. © 2019 Recover It All. All Rights Reserved.